How Do I Choose the Best Antihistamine for Hives? 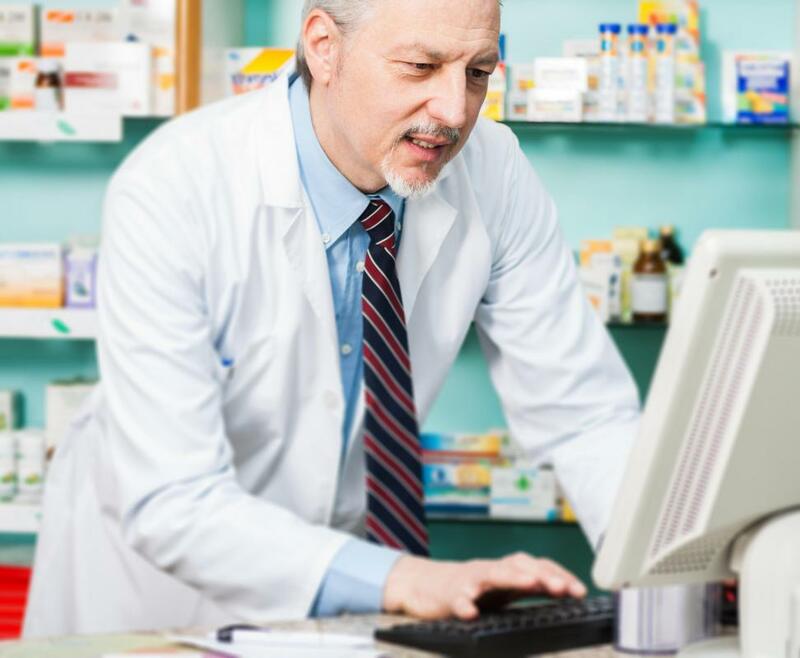 Most pharmacists are knowledgeable about over-the-counter products and can suggest safe and effective options for their patients. An antihistamine may provide some relief for hives. Anti-itch cream can be applied to alleviate the symptoms of hives. If you are interested in taking an antihistamine for hives, you should ideally consult with a doctor or pharmacist prior to making a selection so as to avoid possible negative drug interactions and dangerous side effects. In many cases, an over-the-counter product may work well for your condition, but in some instances you may find that you need to use a prescription antihistamine to keep your symptoms under control. When discussing your options with a health care professional, be sure to provide information about your ability to afford the cost of treatment and lifestyle information and to ask about alternatives to taking an antihistamine for hives. Many medical experts recommend taking an oral antihistamine for hives, as these drugs are well known for being able to reduce symptoms, although it has also been noted that they do not actually cure the condition that causes hives. In many countries, over-the-counter options, such as loratadine, diphenhydramine, or desloratadine, are both inexpensive and effective. 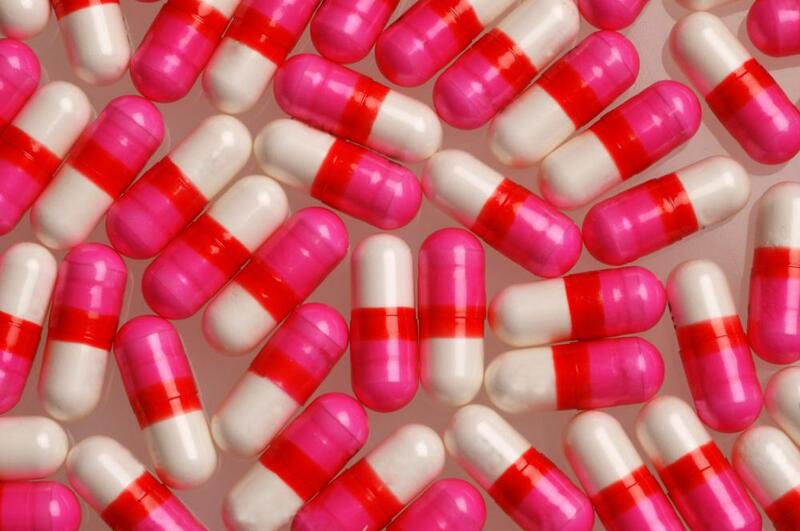 If these drugs are available to you, you may want to try them to see if they can offer relief. Talk to your doctor or pharmacist about your lifestyle prior to using an antihistamine for hives. Some of the older types of antihistamines can cause significant drowsiness, particularly during the first few weeks after you begin taking them. This drowsiness can present a danger while driving or engaging in other tasks that require careful attention. If you are concerned about drowsiness, ask about taking one of the more modern drugs, which are less likely to cause you to be sleepy. Other considerations when using an antihistamine for hives include the cost of purchasing and using the drug. If you live in a country that does not have a national health program that offers coverage for prescription medications, you should check to see if a prescription antihistamine is listed on your insurance company’s formulary. In situations where your insurance doesn’t cover a particular drug, ask your doctor to prescribe a drug that is covered. If you don’t have insurance or prescription drug coverage, ask your doctor about prescribing an antihistamine that is available at a low cost or in a generic form. Sometimes, neither over-the-counter nor prescription antihistamines are entirely effective at treating hives. If this is the case for you, your doctor may be able to prescribe a combination of antihistamine drugs that can relieve your symptoms. If a drug combination doesn’t work for you, your doctor may be able to recommend an alternative to antihistamines, including steroid drugs. What are the Most Common Causes of Hives in Toddlers? What are the Treatments for Hives? What Causes Hives and Fever? I like loratadine and certirizine. These are OTC antihistamines. I mostly take them for seasonal allergies but I have taken certirizine a couple of times when I had hives due to my nut allergy. It worked fine. I have tried most of the OTC antihistamines and I think these two have less side effects. @SarahGen-- It really depends. I think they are all effective but some have more side effects than others. For example, the older type of tablet and liquid anti-histamine called diphenhydramine is effective but it causes drowsiness, so it's best not to take it during the day. It might be a good idea to use topical antihistamine first if you can. 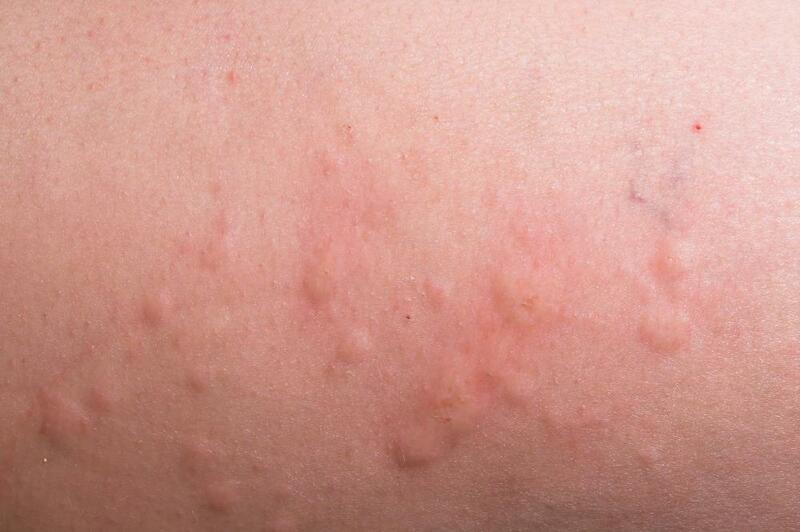 Since hives occur on the skin, antihistamine cream might treat it better than tablet medication. Which type of antihistamine is most effective for hives -- tablet, liquid or topical?